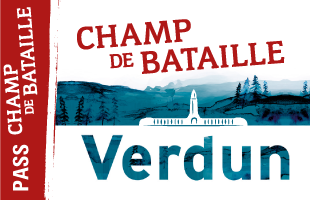 For its third edition, from 19 to 21 October, the “Vision of History” (“Vision d’Histoire”) Film Festival, organised by the Meuse Department Historical Commission at the Caroussel de Verdun cinema is dedicated to “Americans in 20th Century conflicts”. 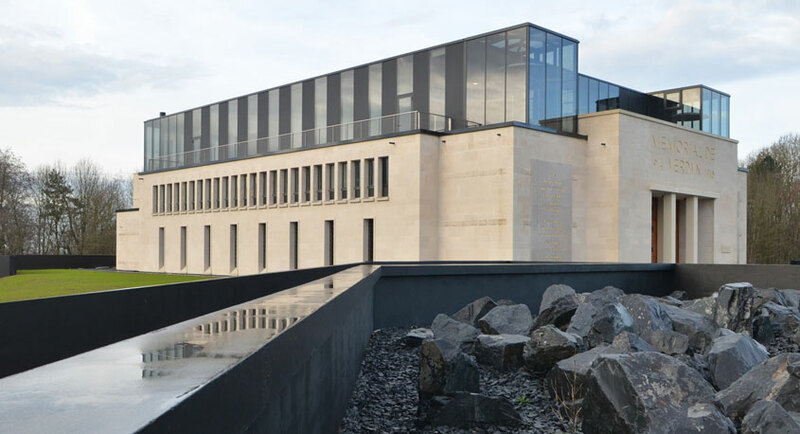 As part of this festival and echoing its temporary exhibition The new face of war. Fighting in the Meuse, 1918, the Verdun Memorial casts the spotlight on the very different paths of two American soldiers, the famous Sergeant York, American national hero of the First World War and subject of a celebrated US film in the 1940’s, and Major Houts, unknown to the general public, through a more intimate documentary Goodbye Cleveland, hello France (2015), by a director with a keen interest in the Great War. This film retraces the story of Alvin Cullum York, a young American farmer from Tennessee, Christian and pacifist who, despite his convictions, enrolled in the US army in 1917. He went on to become a national hero and one of the most decorated American soldiers of the First World War. The film is based on his personal diaries. 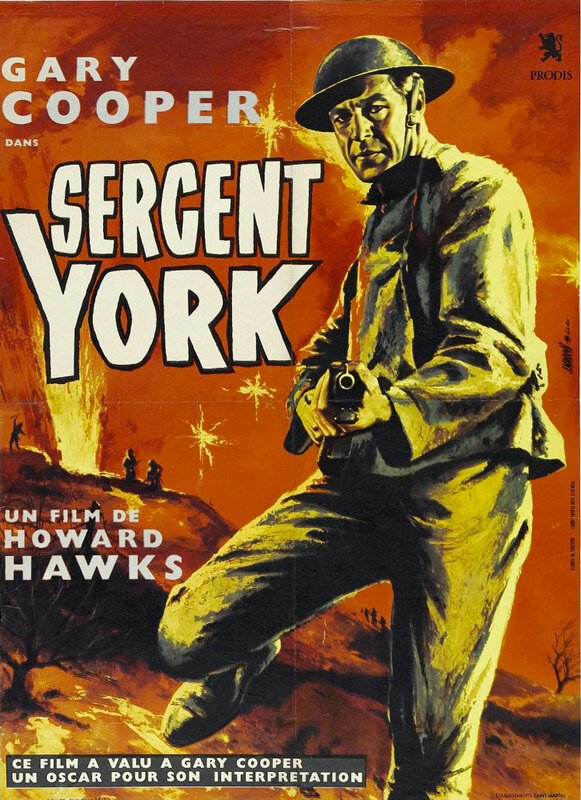 Alvin York refused several times to give his permission for a film adaptation of his life. He finally agreed in order to raise funds to set up an inter-faith bible school and on condition that he be played by the actor Gary Cooper. 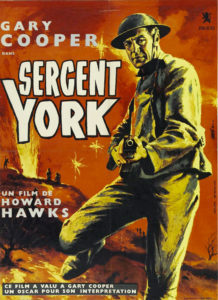 The film was a huge financial and critical success, receiving eleven Oscar nominations, with Gary Cooper won the Oscar for best actor. The screening will be followed by a Q&A with Régis Latouche. 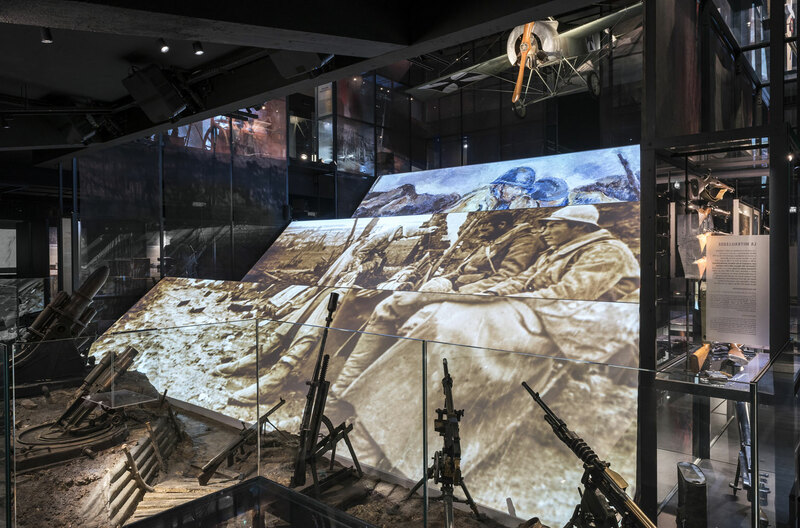 In partnership with the Meuse Department Historical Commission. Film-maker Régis Latouche is passionate about cinema and image. He lectures at Lorraine University on topics related to the history of cinema and television, production and writing for audio-visual, adaptation and communication purposes. He was several times director of the Institut Européen de Cinéma et d’Audiovisuel up to 2013. Originally from the Meuse area, he has produced and directed a number of documentaries and films linked with memory and the history of Lorraine.